When considering a garage door, it's important to consider all aspects of the door. What materials are used? What is the manufacturer's reputation? 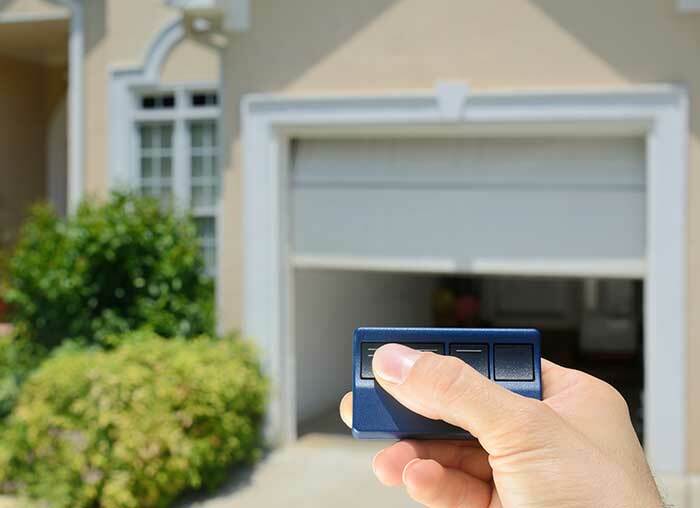 What is the cost and what are your needs in a garage door? Obviously, the Overhead Door Company of Lexington features all the great options from Overhead Door. Overhead has built its reputation over the years by providing top garage door options since inventing the garage door back in the 1920s. The Overhead Door Company of Lexington also offers doors from another longtime manufacturer: California's Martin Garage Doors. Martin offers a wide array of customization options, allowing you to create the exact garage door you want. And when it comes to industrial garage doors, let us hook you up with one of the amazing options created by our friends at Dynamo Doors. They're super safe for professional applications of all varieties. As with all your garage door needs, you need look no further than Overhead Door Company of Lexington. We are available for garage door sales, installation, repair, maintenance, and questions of all kinds. Let us know how we can help. We're always here for you!